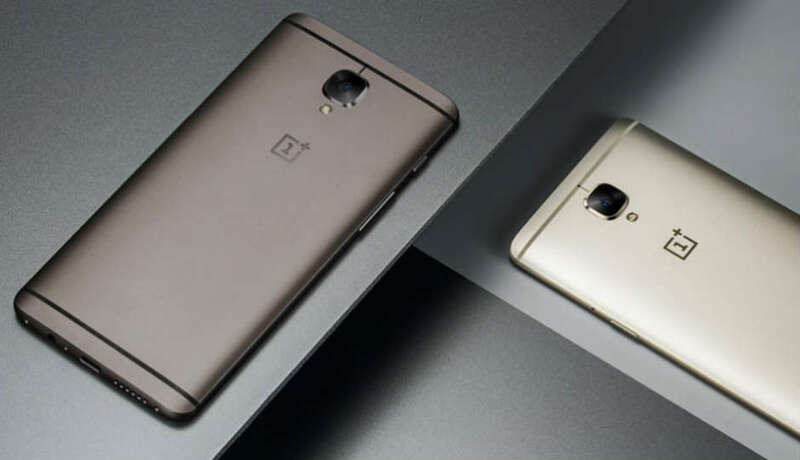 The Smartphone maker OnePlus has begun rolling out its latest Android Pie Beta for OnePlus 5 and OnePlus 5T smartphones in China. For those of you who are not aware of the fact that the company uses Hydrogen OS in China which is a little different from the regular Oxygen OS, we have seen. The Beta update has already started rolling out in China now, we can expect the update to be rolled out globally in the coming days. The news about the rollout has been shared on the OnePlus forum, while the size of the download is around 2GB and so it is suggested to the users to download the update over the WI-Fi as mobile data will be heavy on pockets. In the month of August, we witnessed Hydrogen OS 9.0 beta was rolled out for OnePlus 6 and the Oxygen OS Beta globally after few days. For that matter, even the stable Oxygen operating system 9.0 was rolled out after a month of the first Hydrogen OS beta rolled out. Not long ago the CEO of OnePlus – Pete Lau addressed that it was taking longer time for the Android Pie update to be pushed to the OnePlus 5 and 5T smartphones and it is expected to be rolled out before the December ends. Since the beta update has started rolling out the stable version should be getting ready soon after if there aren’t many bugs in it. If you have not received the update, and can’t wait for the OTA update you have to go to the setting so the phone and select system updates from the about phone section. You can download the update and then install. Check if the battery is more than 60 percent before starting the installation and do backup your data. As we know the OnePlus 6 smartphone has got the features like gesture navigation and also an upgrade in the do not disturb mode along with new gaming mode we can expect similar changelogs on the OnePlus 5 and 5T although the full-screen gestures might just not reach the OnePlus 5. Comment in the section below if you any queries and do stay tuned to Android Advice for more updates.